Operation Clean Sweep (OCS), a stewardship program of the Plastics Industry Association (PLASTICS) and the American Chemistry Council’s Plastics Division, is an international program designed to prevent resin pellet, flake and powder loss and help keep thismaterial out of the marine environment. 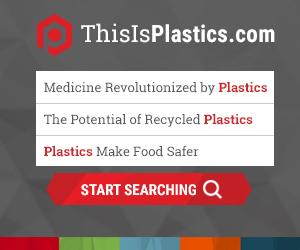 The campaign’s goal is to help every plastic resin handling operation implement good housekeeping and pellet, flake and powder containment practices to work toward achieving zero pellet, flake and powder loss. OCS is implemented in thousands of plants around the world, all adding to the effort to protect the environment. Every segment of the plastics industry has a role to play — including resin producers, transporters, bulk terminal operators, recyclers and plastics processors — by implementing good housekeeping and pellet, flake and powder containment practices.